Little Black Train is an exciting new project for Central Coast acoustic wizards John Weed (fiddle), Kenny Blackwell (mandolin), and Stuart Mason (guitar). Named after a traditional Carter Family gospel song, the group fuses old-time Americana with Celtic and original pieces to produce a crowd-pleasing mix of “oldternative” bluegrass music. Weed and Mason are both members of international touring Celtic band Molly’s Revenge. Both have performed at festivals in China, Scotland, Ireland, and many of the United States, while Kenny tours regularly with guitarist Dorian Michael. An accomplished fiddler across genres, John Weed has lived in Ireland and immersed himself in the traditional styles of Clare and Donegal. The result is an old-time Irish fiddling style that compliments his forays into bluegrass, swing, and other American music. A classically trained violinist, John leverages his understanding of the instrument to wrestle every last bit of tone and emotion from each piece he performs. Guitarist Stuart Mason is known for his authentic vocals, melodic mandola, and inability to hold his whiskey. 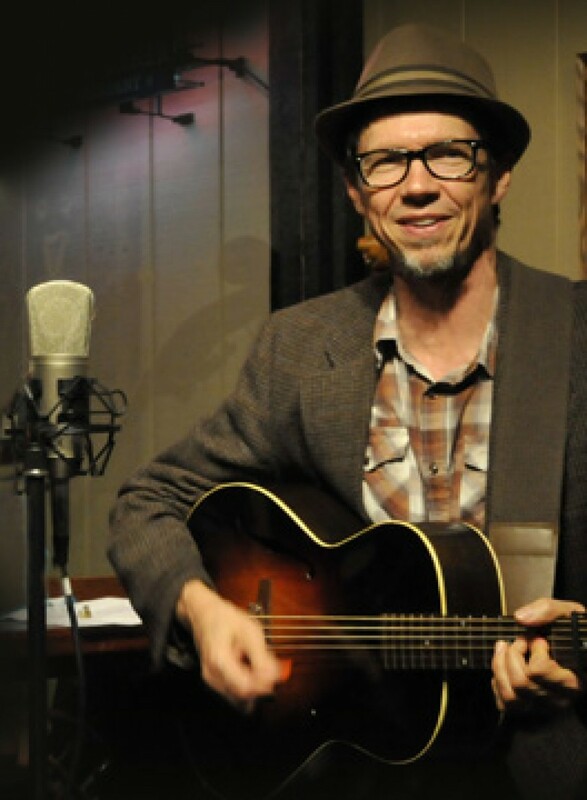 A native of West Virginia, Stuart has won awards for traditional singing (Goleta Old-Time Fiddler’s Convention), mandola (Topanga Banjo and Fiddle Contest), and songwriting (West Coast Songwriter’s Association). In July a song from his solo release “Appalachian Bride” was selected from among 286 entries to appear on the first New Times Music Awards Compilation CD.